A few weeks into my new position as Chancellor of D.C. Public Schools, I visited a school where I asked a principal, “What’s the secret sauce of your school?” It didn’t take him long to answer: “We know every child and they know we care about them.” Great things happen for students, schools and communities when students know they will be challenged and supported. Today, U.S. schools are moving in this direction to address the social and emotional dimensions of learning as part of their academic mission. This is an important step that will make it possible for all students to reach their full potential. 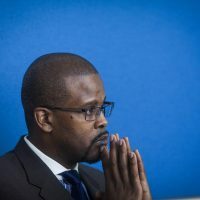 When Oakland Unified Public Schools, where I was previously superintendent, helped educators prioritize social and emotional learning (SEL), we saw dramatic increases in graduation rates for students of color, and a nearly 50 percent decline in suspensions. As a district leader, I want to see students become good people who not only know a lot, but who can problem-solve effectively, work with others, accept feedback and understand themselves. That is the promise of effective social and emotional learning — a promise that, as a father, I also want for my own children. If we get this right, not only will we award more diplomas, but those diplomas will signal that students are ready to succeed in all facets of their lives going forward. To bring the learning trifecta of social, emotional and academic development to more young people—and to the adults responsible for their learning—there is much education leaders can do. First, it’s critical to view effective social and emotional learning as more than a program or curriculum. We must understand how the pieces of social and emotional learning help students engage with one another and with their teachers, and see them in every interaction within a school community. Schools that have embraced social and emotional learning are places where teachers, staff and students have developed the empathy to understand one another so that supportive interactions—including respectful disagreements—are the norm. Students believe they can accomplish tasks and have the capacity to learn and grow. Just as important, students are proactive about their learning: It’s a teacher’s job to teach them, but it’s their responsibility to seek help when they need it. Students want to be in these kinds of schools. A lot must take place to make this happen. As a member of the Aspen Institute National Commission on Social, Emotional, and Academic Development, I recently saw what this looks like in Cleveland, where we held our first public hearing. A first-grade teacher told us that social and emotional learning is so important, every teacher in the district receives ongoing professional development to carry out this work. Make social and emotional learning a priority. Our schools can do more to become stable, supportive and responsive for all students and staff. If students are not ready to engage socially and mentally, they are not ready to engage academically. District, school and community leaders must reinforce and model social and emotional learning practices with each other and with students. Provide a vision for successful implementation. Educators need tools to help them understand what happens when this work is done well. I don’t mean a cookie-cutter approach that doesn’t allow for the nuances of local schools and communities. I mean developing a shared vision that informs the decisions that we make in a district, a school and a classroom on a daily basis. We are in the process of developing a DCPS theory of action and common language, with input from all levels of our district—including students. Give teachers time for support and implementation. We want to invest resources in giving people more time to talk, learn from experts, plan lessons and activities, and meet with students to ask what they need to thrive. It is a strategic decision to give people time, so we are budgeting explicitly for this work, and building it into district professional development. Create opportunities to develop shared understanding. DCPS is working with a self-selected group of principals to develop and implement a districtwide model for a year-long pilot. Their work and resulting data will provide examples of what works best for staff and students as we expand throughout the district. Avoid mandating or rushing social and emotional learning. We are not telling our schools that they have to do this. We are helping them find resources and time so that they can buy into this work—and lead it. Don’t go at this alone. There are credible organizations, experts and school districts who have been at the forefront of this work and who are available to support districts and schools. DCPS recently asked the Collaborative for Academic, Social, and Emotional Learning (CASEL) to conduct a district “readiness analysis” to guide our planning. And we are continuously growing our conversation and collaboration with other school districts that are moving in this direction. A school focused on social, emotional and academic development looks and feels fundamentally different from one that isn’t. These are places where every student has opportunities to speak and be acknowledged. Where every child has his or her value affirmed every day. Where every staff member and family member who walks through the school doors feels welcomed and supported. Only when we make this vision a reality will we truly be on our way to building districts of both excellence and equity. 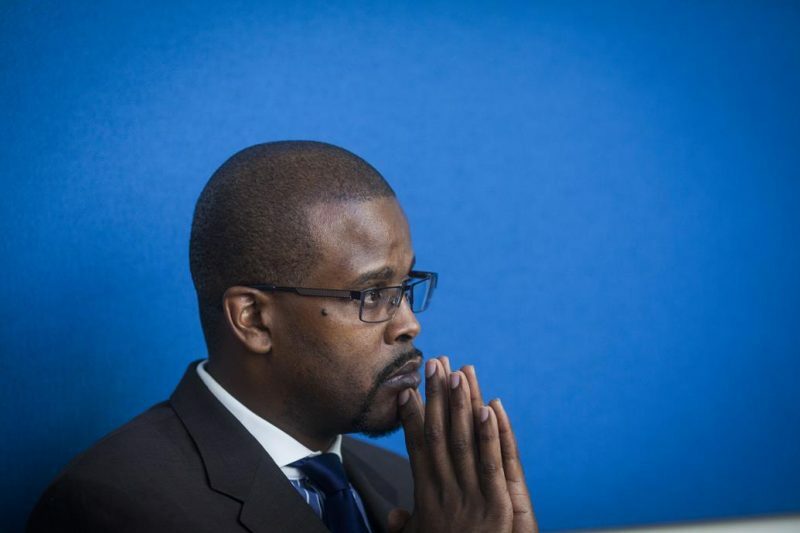 Antwan Wilson is the chancellor of the District of Columbia Public Schools.